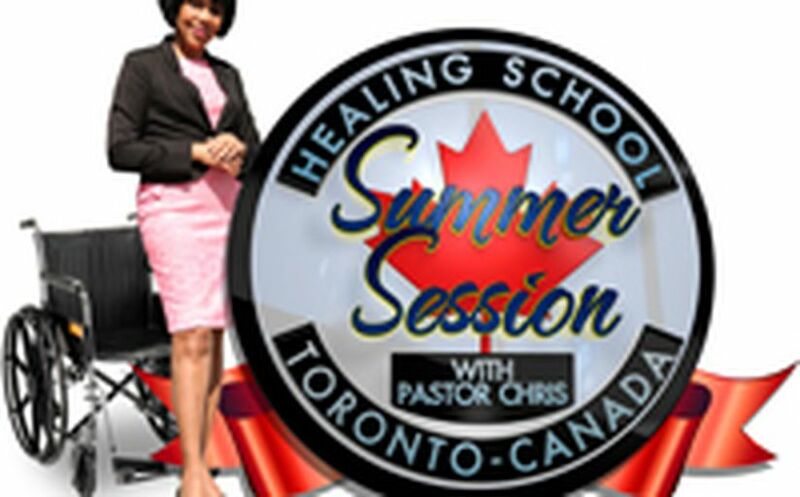 Happening Now – Healing School Summer Session Orientation in Canada. 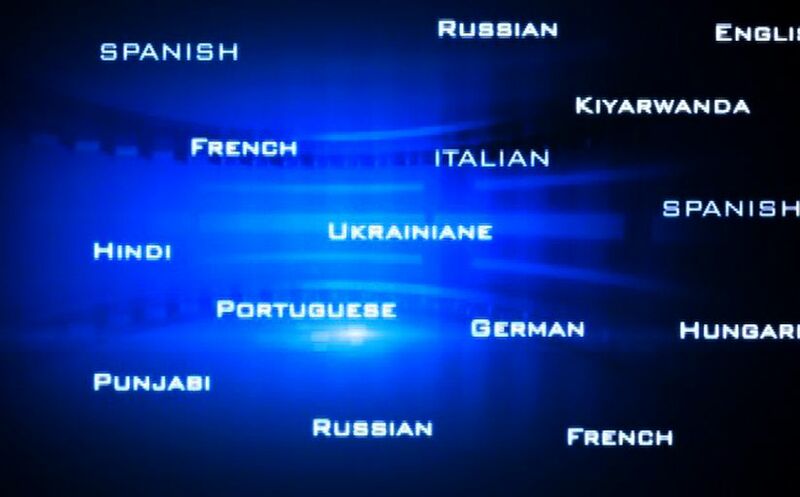 LoveWorld Radio & Television Ministry calls on more translators. 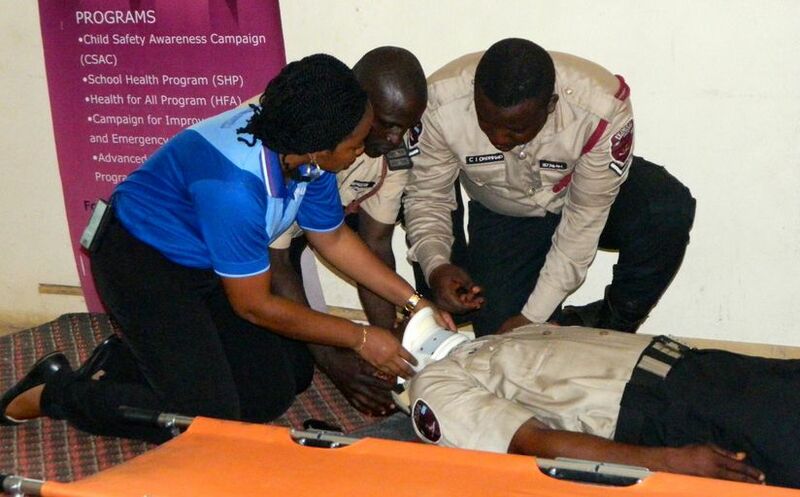 TCIF trains 140 Road Safety Officers in Anambra State, Nigeria. 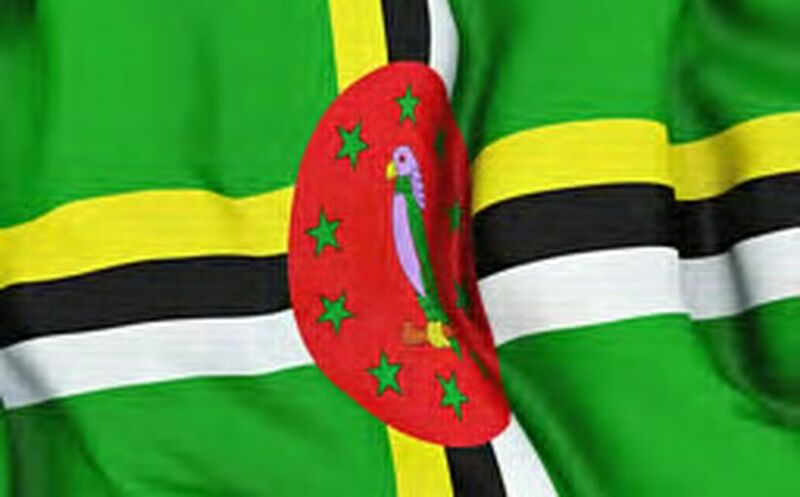 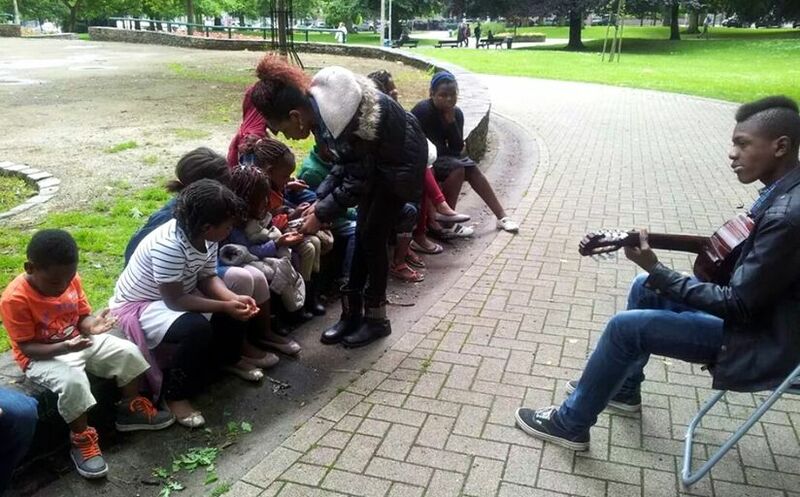 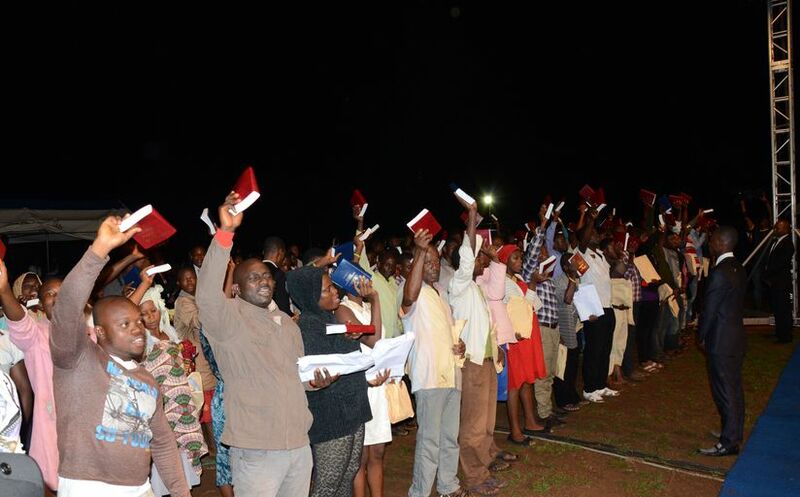 LoveWorld Radio Ministry storms Dominica with the Gospel according to BLW. 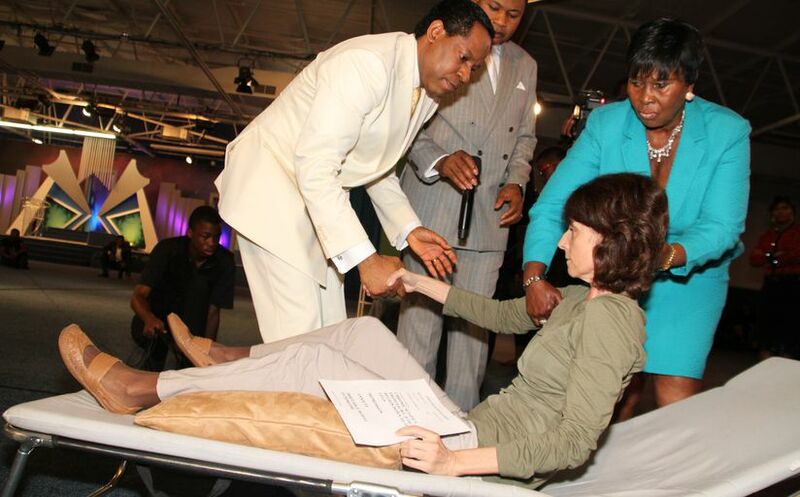 Countdown – 24 Hours to the Healing School Summer Session in Canada. 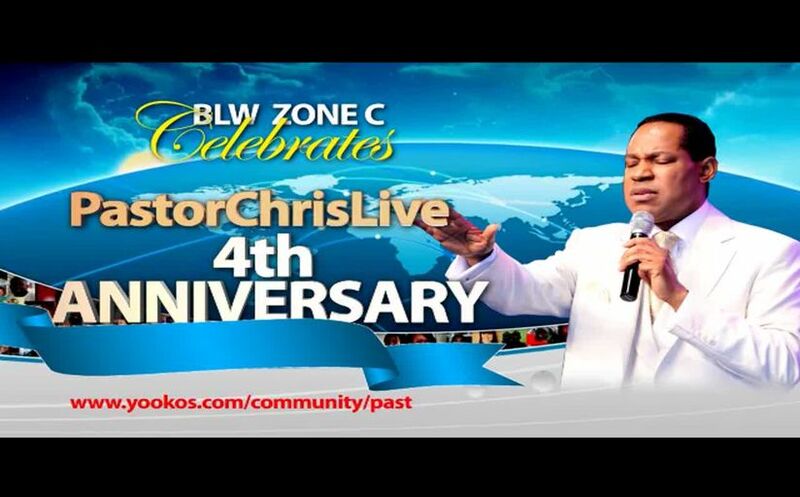 BLW Zone C celebrates 4 years of praying with @PastorChrisLive. 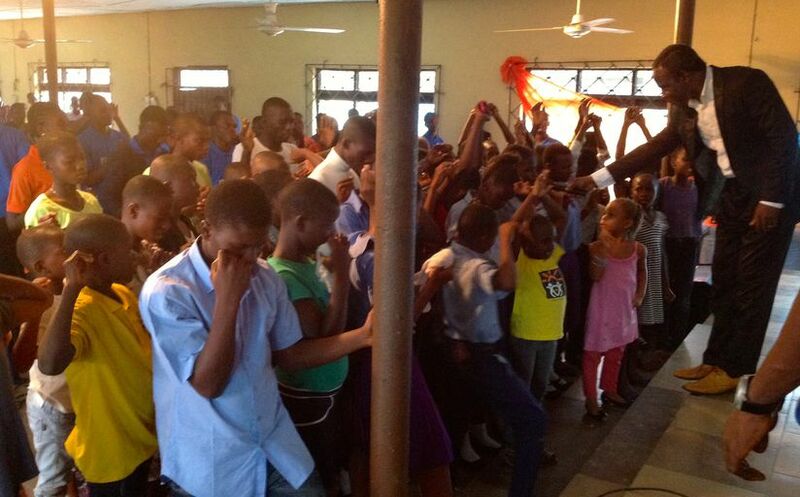 450 teens attend Christ Embassy Ughelli’s Vibrant Generation program. 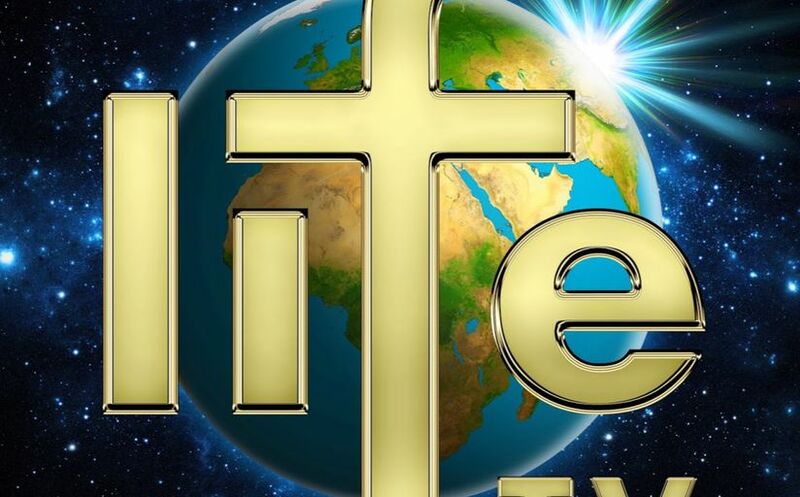 Russians and Estonians experience new wave of the Spirit through the TV ministry.